What is a media center computer? It can be set to run your digital, television, or theater entertainments. Build your own home theater: use a specific home theater pc case and specialized software to build a home theater pc. Ok, time to hook up your media center computer. We'll go over both the internal and external connections here. Let's jump right in. Note: If you need to know where the different connections on the motherboard are, check out a motherboard diagram. This motherboard is not the same as the one I recommended, but the layout will be similar. 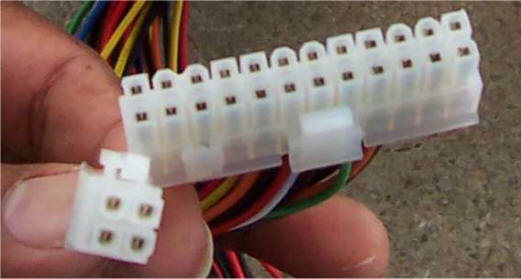 Next, find the connections labeled "Power SW" that is connected to the front of the case. This will connect to the dual pin header that comes from the VFD/IR. Finally, find the 4 pin power connector coming from the VFD/IR module, and connect it to a 4 pin power lead from the power supply. Note: Your media center computer may have other connections not covered here. Refer to your home theater pc case manual to find out where these need to be connected. 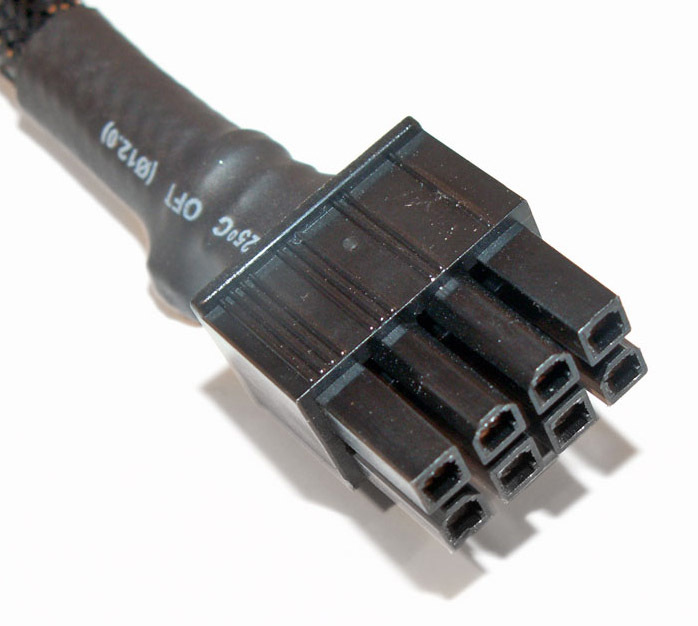 For each of the hard drives and optical drives you have installed, connect a 4 pin power connector from the power supply. 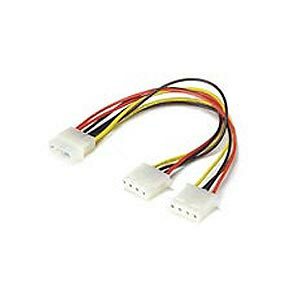 If you installed a video card and it needs a power connection, run either a 4, 6 or 8 pin power connection from your power supply. Refer to your video card manual for which type it needs. 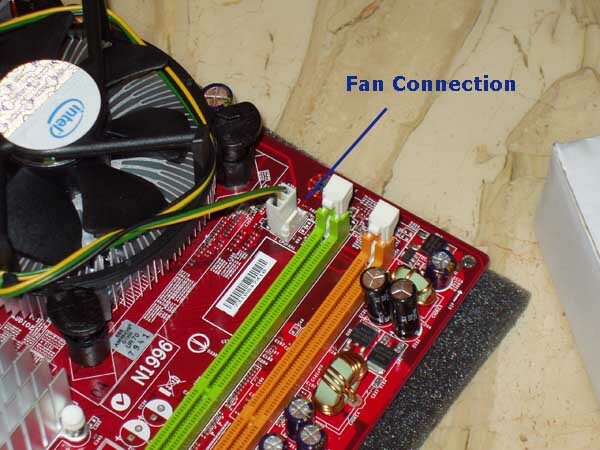 Connect any case fan power connectors to your power supply. There are multiple ways to hook up your media center computer to build your home theater system. 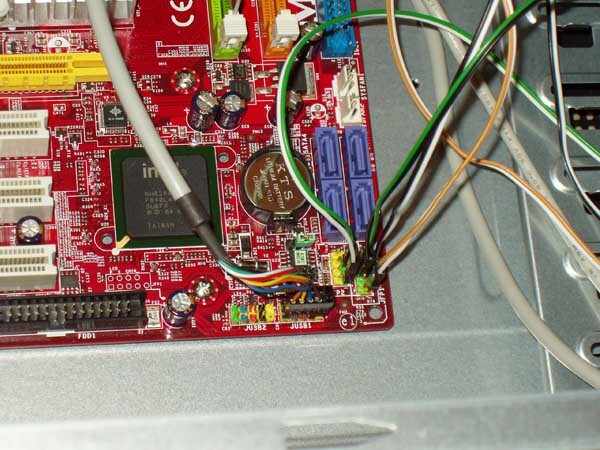 The most basic method is to connect the S/PDIF output from the motherboard back panel to your receiver's coax digital input. Then connect your DVI video out on either the motherboard or the video card to your TV or projector. 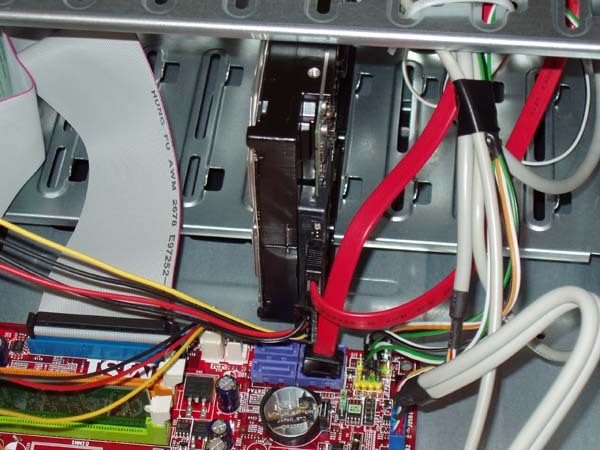 When you build a home theater pc, you'll find there are many different ways to hook your HTPC to your system. Depending on which hardware you bought, it would take an entire website dedicated to connections alone to cover all the variations. So here is a website that goes into a ton of detail on the different possible connections. Everything connected? Next we'll install the operating system. "Putting the parts together was relatively straightforward. The only snag we hit (my son & I) was getting the CPU fan aligned properly. We had 3 pins in, then noticed when we turned the board over that one wasn't through. After struggling (carefully!) for 10 minutes, we loosened the other pins, aligned all the pins and we were away again. The hardest part, I thought, was the wiring. And here your guide really shined. Most of the other guides ignore it, or just say 'connect all the wires properly'. So thanks for the details (because the devil really is in those wiring details)."